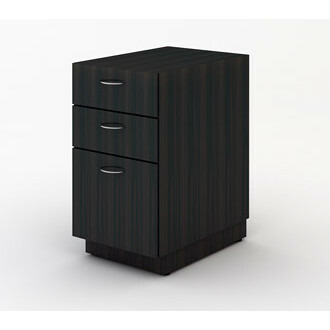 Combine this file cabinets with any of our wood tables. File cabinet includes 2 storage drawers and one file drawer. Available in the most popular colors and laminate patterns to blend with or stand out in any office facility. Made of durable melamine base with a tough laminate. This is only and example of the cabinets, organizers and sorting centers that can be designed for your facilities. Call our designers and let us design a system for you. Custom wood sorters and tables are produced per order, allow 4 to 6 weeks.